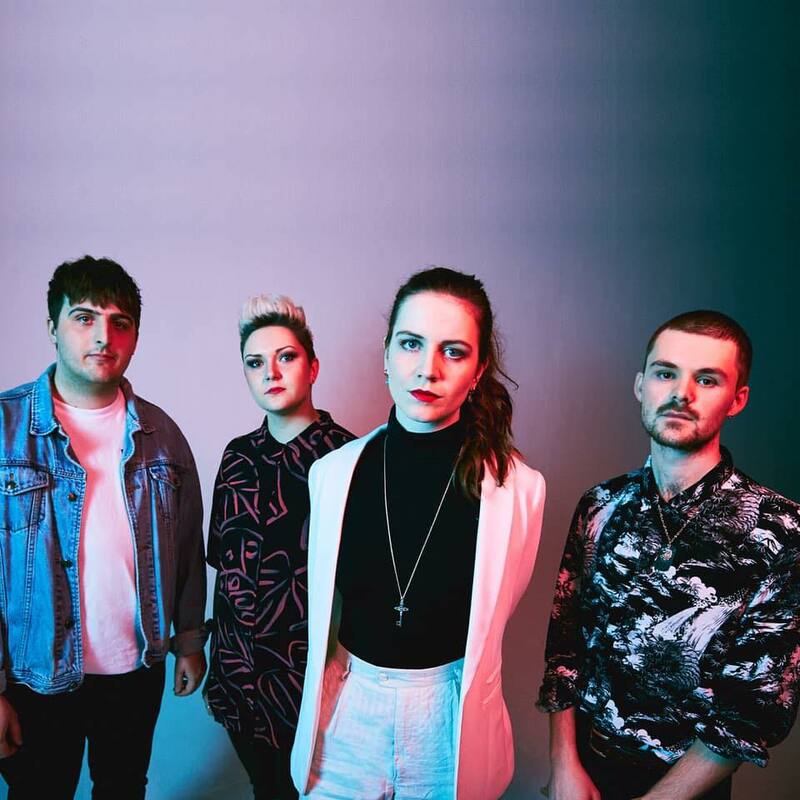 In all of its sprawling might, Another Sky's latest single Apple Tree serves as a testament to the band's cinematic approach to songwriting as thrashing guitars part way for emotive vocals and wide spanning melodies. Accompanied by a beautifully created video, animated by Dann Parry, the clip shows how despite ones torture can rise a promising future. Catrin of the band explains "Apple Tree' is the story of a boy I knew growing up who was bullied for talking to daffodils. I always admired him. The song celebrates feminine men, because I don’t believe being feminine is exclusive to being a woman. We spent some time last year on the Isle of Wight at Chale Abbey Studios. The song was written and recorded there".